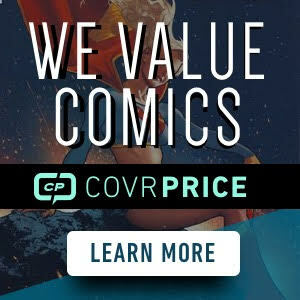 It appears that Motor Girl has been optioned by Hulu for a TV show on the streaming network. 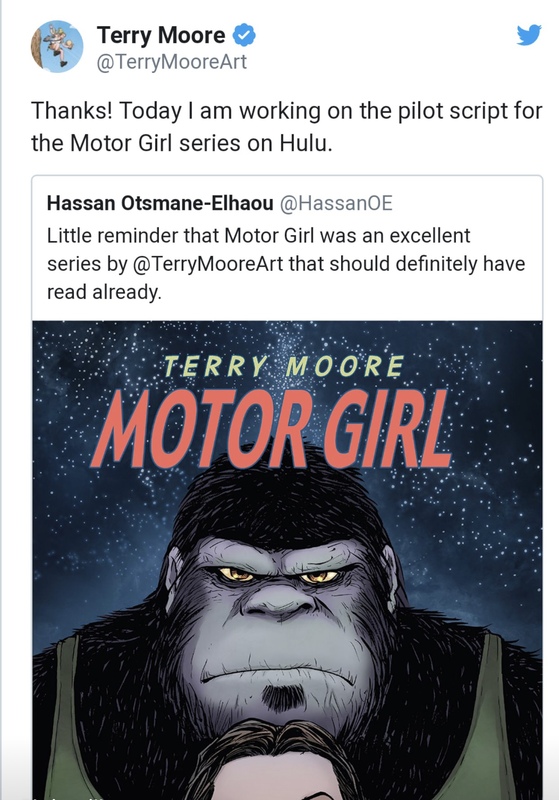 Terry Moore tweeted out that he was working on the script for the pilot episode of Motor Girl for Hulu. the message came in response to a tweet he was tagged in reminding people what an awesome series it was. The characters and concepts first appeared in Motor Girl #1 . Thanks to Chris Miller for the tip. I have multiple copies. 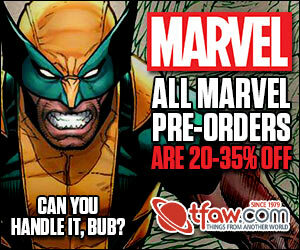 Including signed copies. I have multiple copies as well. Not sure if right now is the time to sell though. eBay flooded and we’ll only see undercutters trying to sell their’s fast. Funny to see those dumped these for 99 cents a week or so ago….DOH!! !